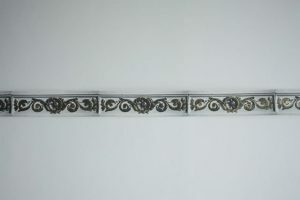 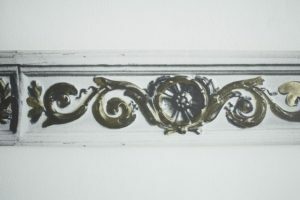 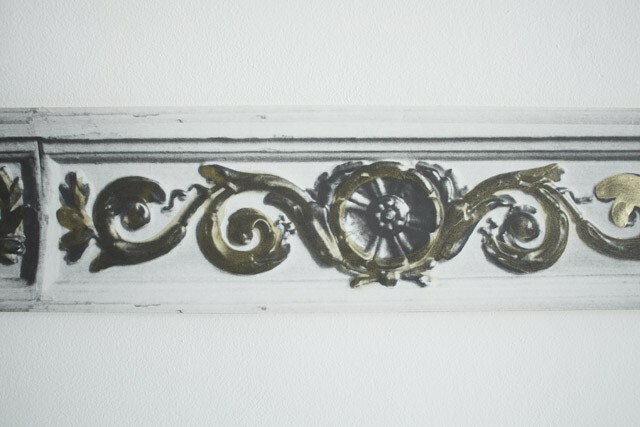 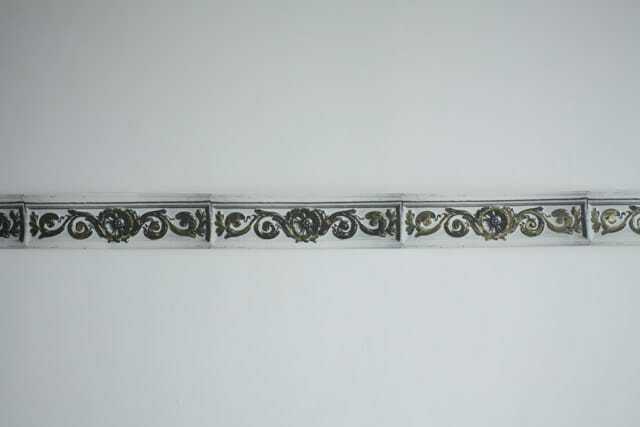 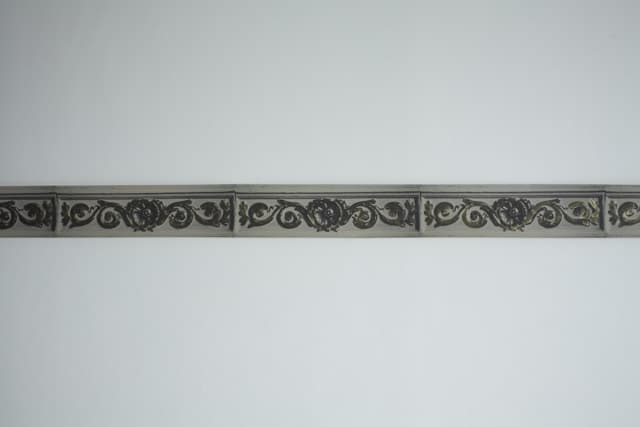 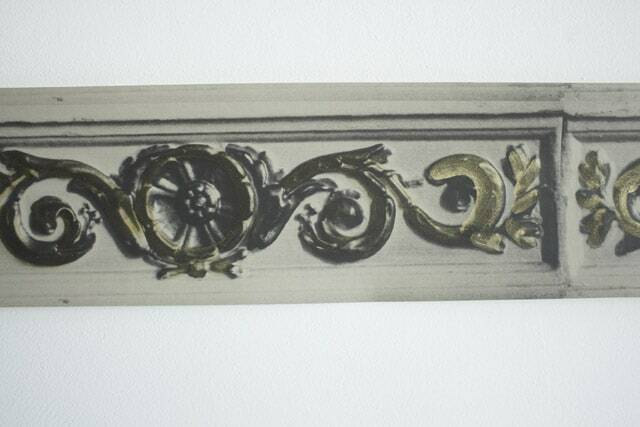 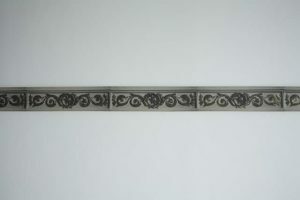 This border brings a touch of faded opulence to a room. 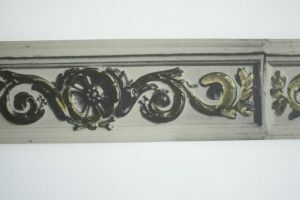 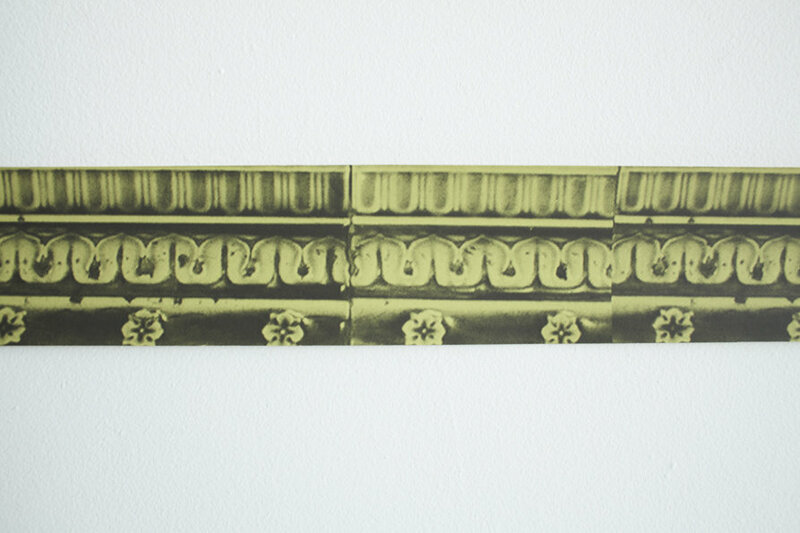 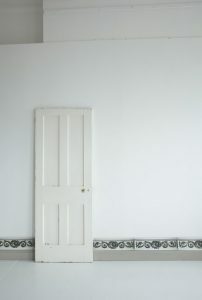 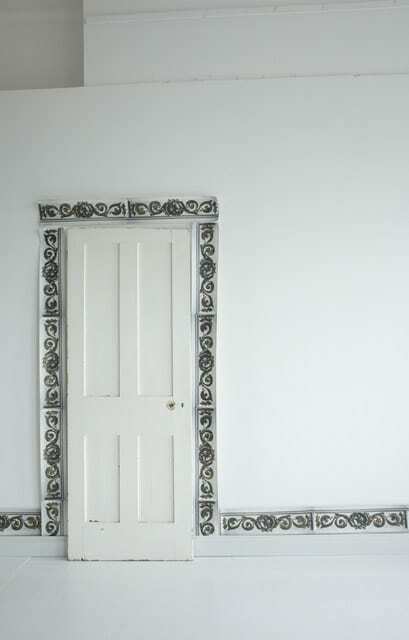 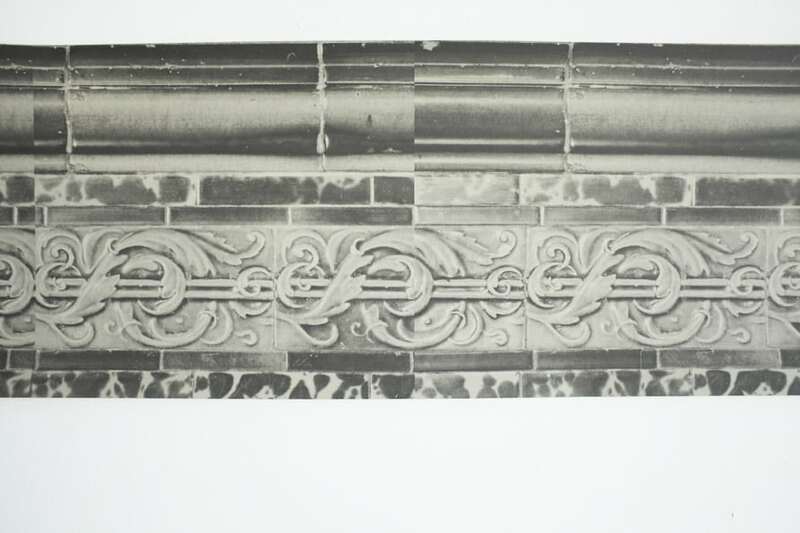 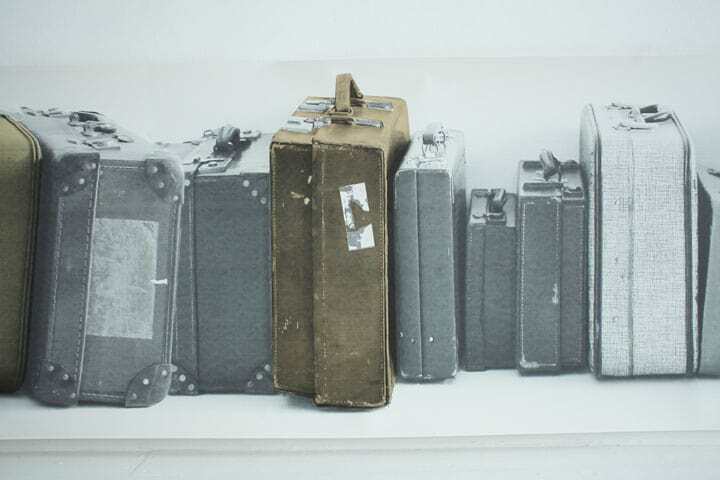 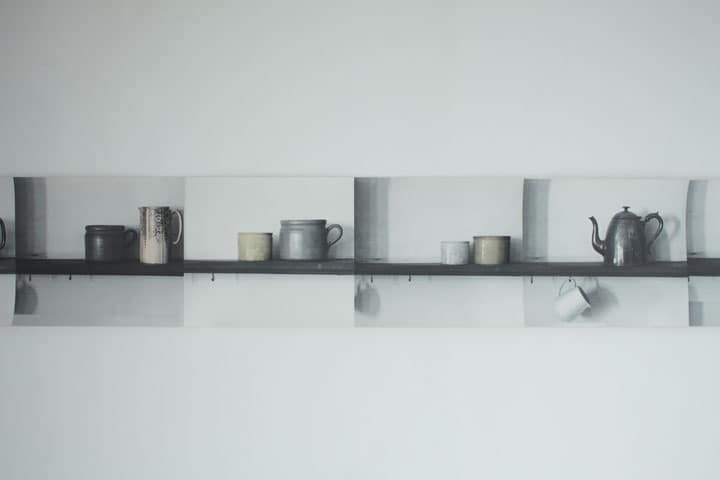 It can be pasted above a skirting, around the middle of the room, below a ceiling or used to frame doors and windows. It can also be combined with Fancy panel.